Weddings are special, intimate affairs shared with friends and family. Weddings are a day for the bride and groom to declare their love for each other, and to the world! 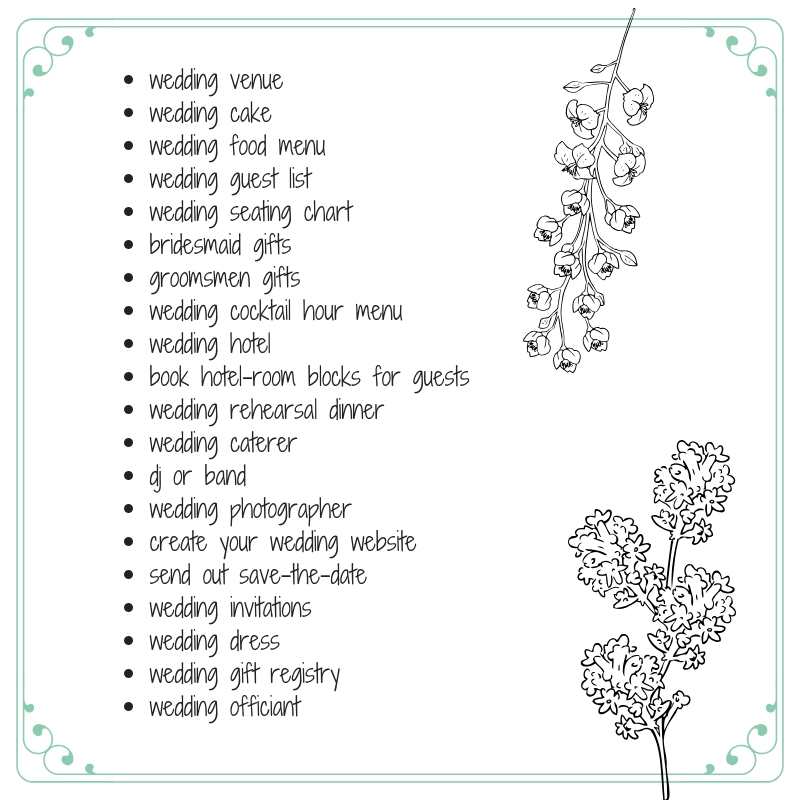 But creating that perfect wedding weekend experience for out-of-town wedding guests can be stressful. From the ceremony to the seating chart, every detail must be planned to perfection. Providing a pre-filled welcome snack gift bag for your out-of-town wedding guests can create a memorable first impression. This trend has grown in popularity each year; it is done so often that it has become somewhat of an expectation. With so much to do in preparation for your magical wedding weekend, it can be tough for engaged couples to find the time to put their wedding welcome bags together. After a long day of travel, a pre-filled gift bag awaiting your wedding guests makes for a warm and memorable first impression of the event to come. It is the ultimate “Thank You!” to your out-of-town wedding guests, and shows that you are thinking of them as much as they are thinking of you. Our wedding welcome bags can be personalized in a couple ways. Oh, and by the way, personalization is FREE! Custom Label: Choose from one of our curated label templates, customize the text, and select label color. We’ll affix your personalized label to the front of each welcome bag. Welcome Letter: Upload a personalized welcome letter at checkout; we will print, tri-fold, and insert one inside each wedding welcome bag. Wedding welcome bags from Bowtiebags are delivered pre-filled with snack & hospitality items inside. During the checkout process, choose from more than 10 curated welcome bag packages of snack and hospitality contents. We will stuff each gift bag with the contents you choose and ship them pre-filled. 5) Free Ground shipping & hotel delivery. As an added bonus, every order comes with free Ground shipping inside the continental United States. We can even ship your order directly to your wedding guests’ hotel. Say “I do” to Bowtiebags, and leave the first impressions to us. Order yours today.